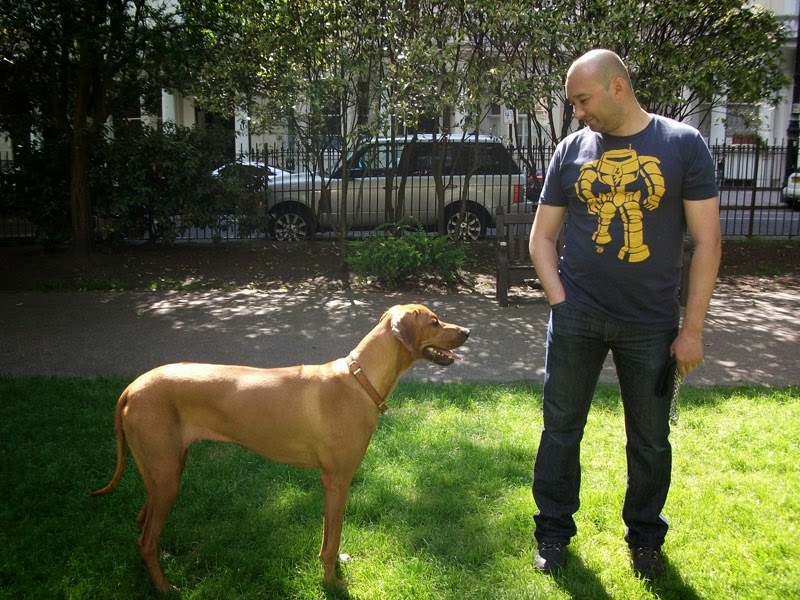 On Saturday 16th June, 2012 Dog Workshop and Socialising classes will begin in the Dog Area, Queens Park Gardens London W10 (Ilbert Street) Entrance. The Dog Workshop will begin at 2.00pm -2.30pm and Classes commence at 2.30pm - 3.30pm. During the workshop any animal behavioural problems will be addressed, also diet and environmental issues will be discussed. So many things are happening this summer of 2012 Commencing with the Canine Games 2012 in Victoria Park Hackney on 7th July, Tamplin Mew Dog Show W9 on 8th July and Dog Workshops through out the summer in W10 area, and W9!! So stay posted. The weather has been amazing these last two weeks But for our doggy soul mates it is very hot - Remember cars are like ovens in this weather SO please do not leave your pet or any animal in a form of transport!! Also plenty of water both on walks and in the home.